The official publication of the GHBA, Houston Builder represents all aspects of the residential building industry in the Greater Houston area. 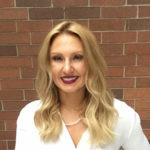 Its purpose is to provide up-to-date information on industry trends, products and news. 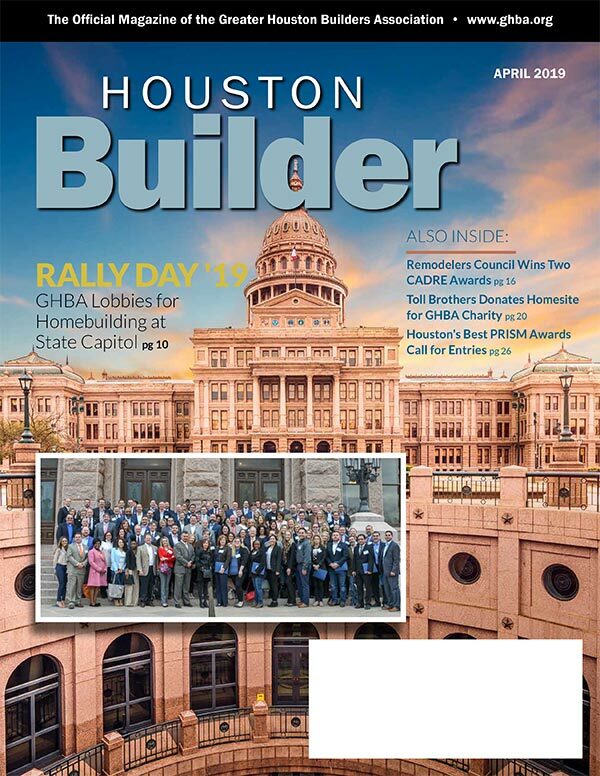 HB magazine covers association-related educational opportunities, special events and meetings as well as political updates in relation to the building industry. There is no better way to reach top building and remodeling professionals than advertising in Houston Builder, the official magazine of GHBA. A full color, glossy stock magazine, each issue covers industry trends, political issues, member achievements, event calendars and more. Your message in Houston Builder reaches more than 3,500 top business executives, industry leaders and elected officials. Houston Builder magazine gives you exposure to the decision makers in this multi-billion dollar industry. Our readers are residential builders, remodelers, architects, designers, developers, trade contractors, financial institutions, purchasing agents, and more. These individuals control enormous purchasing power.